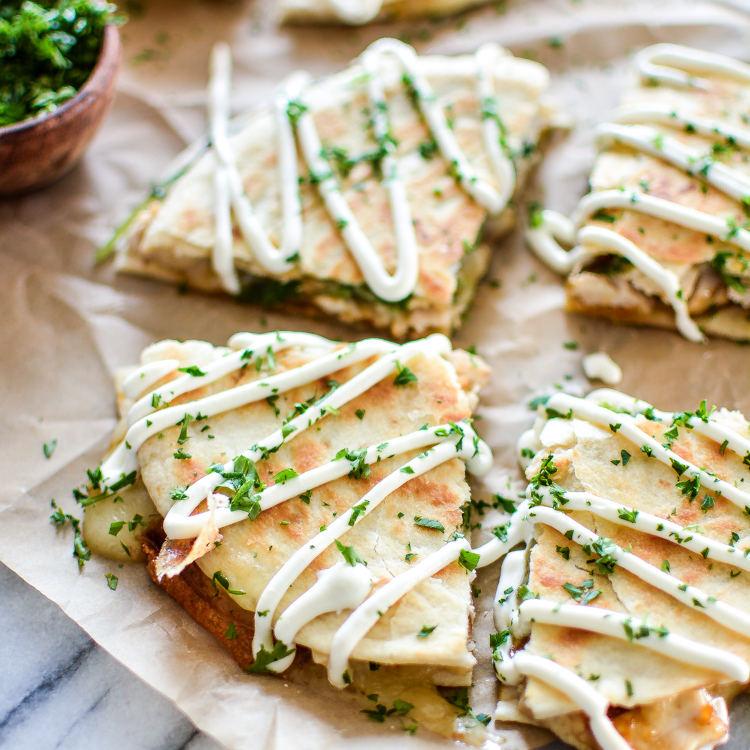 Chicken and Brie Quesadillas with Mango Chutney are the perfect quick appetizer, lunch or dinner recipe! 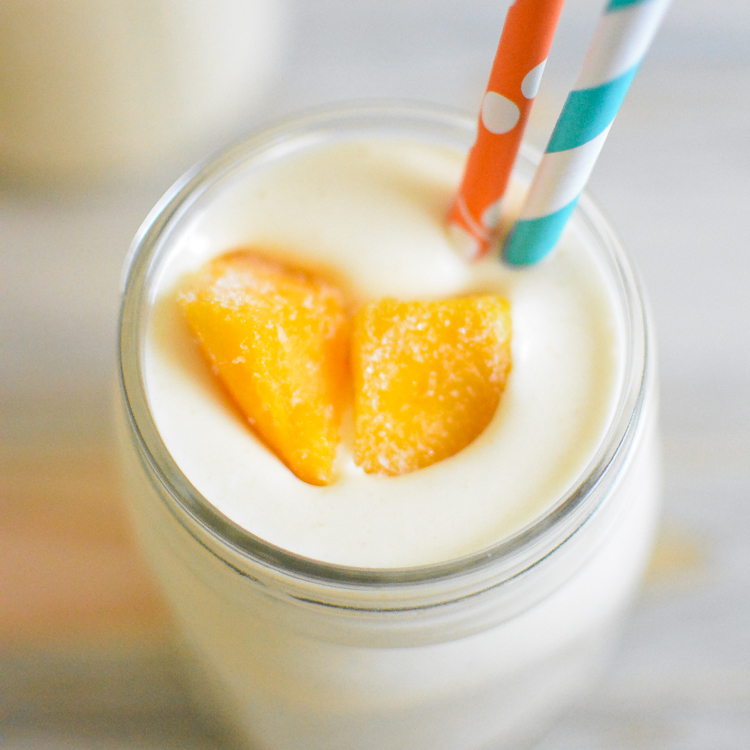 These skinny mango and cream smoothies are the perfect way to kickstart your day! 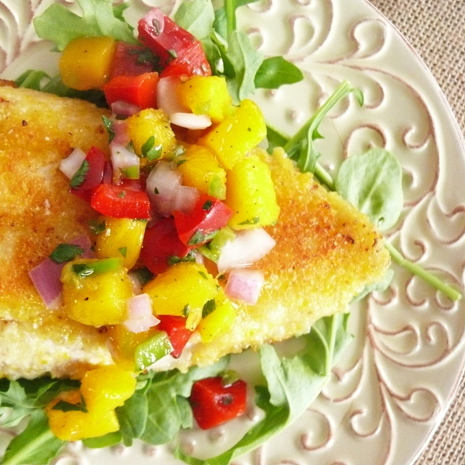 Cornmeal Crusted Catfish with Mango Salsa is the perfect summer time meal!